Listing courtesy of Todd Renfrew, California Outdoor Properties. Please, send me more information on this property: MLS# 21817965 – $12,950,000 – 000 County Road 57 Road, Guinda, CA 95637. 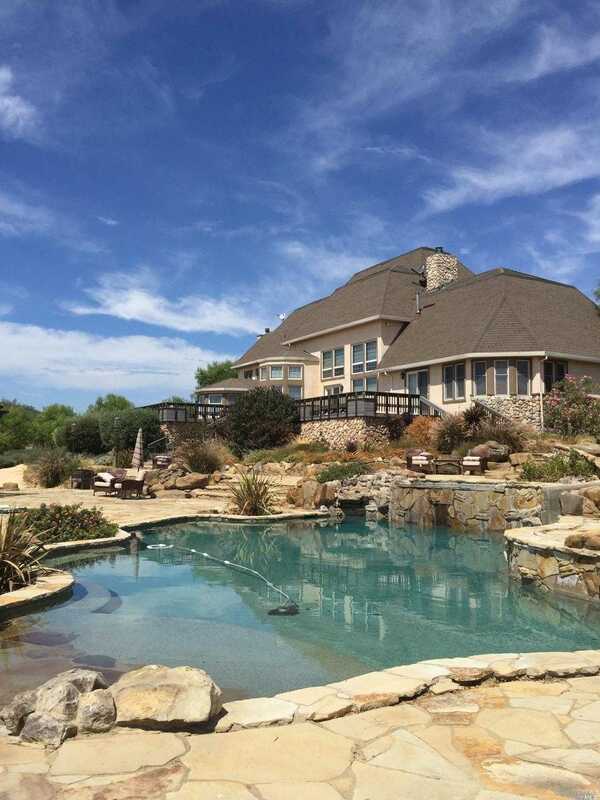 I would like to schedule a showing appointment for this property: MLS# 21817965 – $12,950,000 – 000 County Road 57 Road, Guinda, CA 95637.